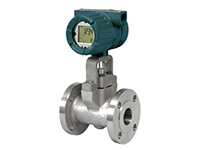 Flow meters are used to measure the volumetric or mass flow rate of a liquid or gas. 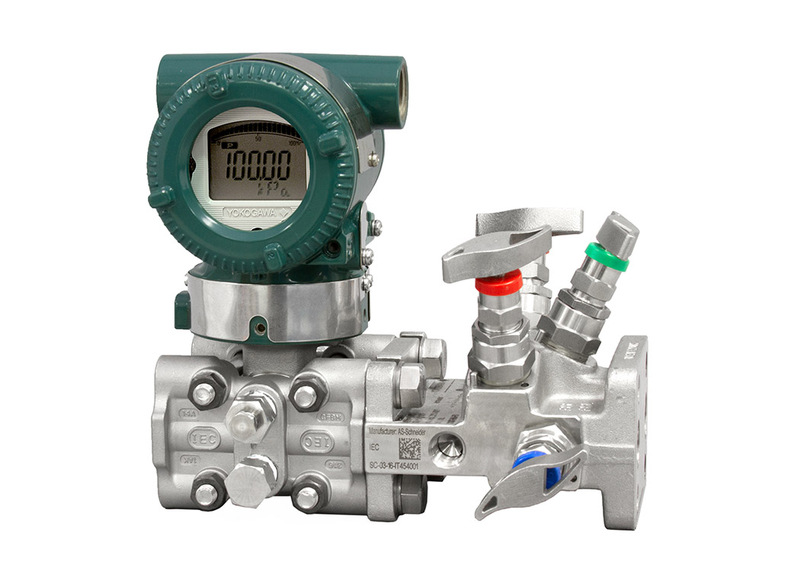 Yokogawa's range of flow meter instruments include vortex, magnetic, variable area, Coriolis, and differential pressure flow meters. 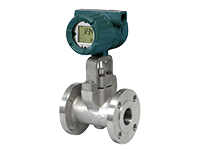 Differential pressure (DP) flow measurement is a well-known and common technology for measuring flow in a closed pipe. What is the minimum required conductivity of a liquid when using the AXW Magnetic Flow Meter? What is the minimum required conductivity of a liquid when using an Admag CA Magnetic Flow Meter? What is the maximum power consumption of the Admag AXF? What is the standard accuracy for an Admag AXF? What is the minimum required conductivity for a liquid when using an AXF Magnetic Flow Meter?